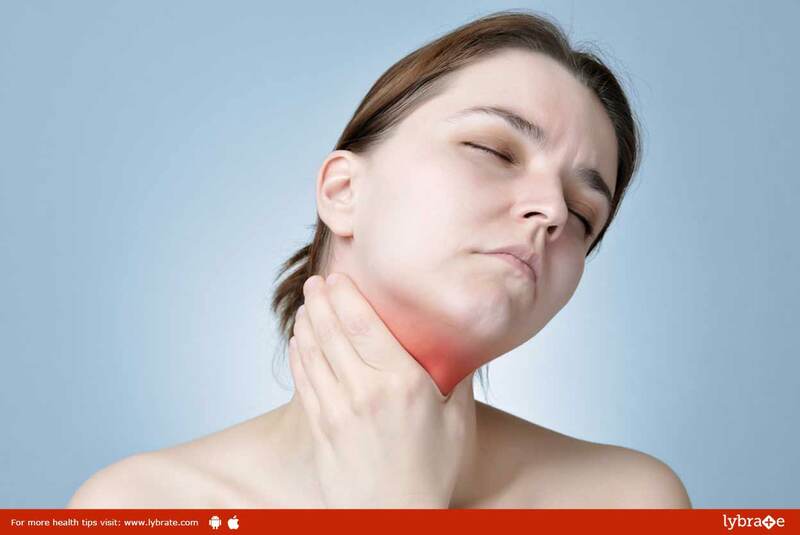 Homeopathic Remedies For Treating Hypothyroidism! Hypothyroidism is a condition in which there is a deficiency of thyroid hormones in the body. Hypo means under or below or less. Therefore hypothyroidism means an underactive thyroid gland. The thyroid gland is responsible for the release of the thyroid hormones and an underactive thyroid causes lack of thyroid hormones in the body. To be able to understand this disease, one must know what thyroid gland is and what are the functions of the hormones that are released by the thyroid gland. Th ethyroid gland is a small butterfly-shaped gland situated just below Adam’s apple and above the place where the two collar bones meet. One cannot feel a normal thyroid. It is only when the thyroid gland gets enlarged that one can feel it. The one and only function of the thyroid gland is to produce thyroid hormones. These thyroid hormones regulate the metabolism of the whole body. The metabolism of the body is the process which indicates the way the body uses energy. The mainstay of the Allopathic system of medicine is to keep providing thyroid hormones artificially for the rest of the life of the patient. The deficient thyroid hormones are supplied on a daily basis. This practice of giving thyroid hormones on a daily basis has some major disadvantages. On the one hand, this forces the patient to keep taking medicines for the whole of their lives. This is not only costly but cumbersome too. At the same time, it breeds a sense of illness in the patient when the medicine is to be taken lifelong. Keeping the above-mentioned drawbacks in mind, people look for some alternative therapies or holistic therapies which can cure them of their problem once and for all. Also, there is a discomfort in the mind when it comes to taking synthetic or chemicals based medicines lifelong. One can never be sure of the safety of such chemicals or synthetic medicines. So people look for holistic therapies for hypothyroidism. While there are many claims when it comes to treating hypothyroidism, the best option remains that of Homeopathy. Homeopathic medicines have been known to correct the imbalance in the thyroid hormones in a very mild and subtle manner. The homeopathic medicines for hypothyroidism are purely natural in origin and have no side effects at all. They are able to improve the functioning of the thyroid gland permanently. Once cured, one has no need to take medicines and can live a disease free as well as medicine-free life. Homeopathic medicines work only when the symptoms of the patient match with that of the medicines. Here symptoms of the patient mean not only the symptoms of the disease but also each individual patient’s likes and dislikes, his physical and mental makeup, his body’s reaction to temperature, his family history, his sleep pattern, his dreams, his appetite and thirst and so on. Here it must be mentioned that there are no shortcuts when it comes to selecting the right homeopathic medicine for each individual patient. This is even true when it comes to treating hypothyroidism. As mentioned earlier, the hypothyroidism is an endocrine or a hormonal disorder. This is, therefore, a deep-seated problem and requires medicines that have the ability to correct the abnormalities in the hormonal system. To be able to do this, the complete symptomatology of the patient has to be taken into account to select the right homeopathic medicine. It is only the constitutional medicine for the patient that works well in this disease. ← Lung Cancer – Know Its Symptoms And Causes! !